LONDON — A British teenager has admitted trying to hack into the computers of the director of the CIA and other U.S. government officials. Kane Gamble pleaded guilty Friday to eight charges of attempting to “secure unauthorized access” to computers and two charges of unauthorized modification of computer material. Prosecutors say that in 2015-16, Gamble, now 18, targeted the computers of officials including then-FBI director Mark Giuliano, then-Secretary of Homeland Security Jeh Johnson and John Brennan, then head of the CIA. Reports at the time said a British teenager, part of a group of hackers called “Crackas With Attitude,” had infiltrated Brennan’s personal email account and posted details online. 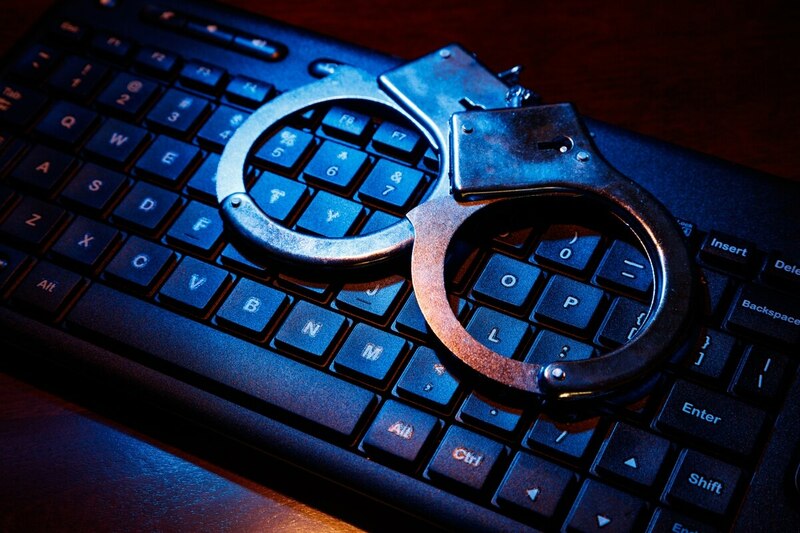 Two American men have been jailed over the network’s hacking. Gamble will be sentenced Dec. 15 at Leicester Crown Court in central England.